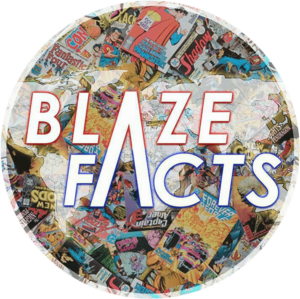 Shoutout – @BlazeFacts – We are a group of fans who are passionate about Comicbooks and Games. We post Comicbook and Gaming facts daily. Our Account is currently at 56.5k and still growing. We provide Comicbook scans and proofs with our facts to verify our facts. 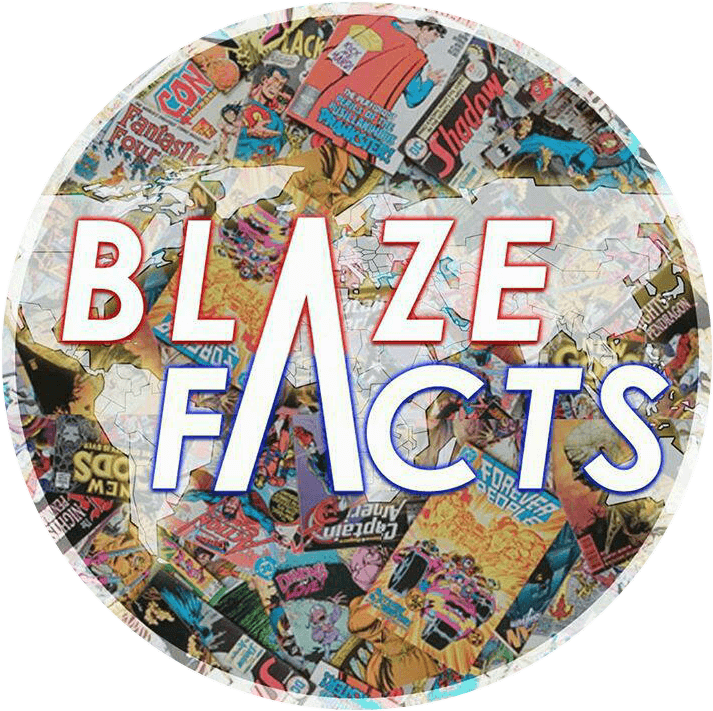 Shoutout – @BlazeFacts – Our posts receive VERY HIGH engagement. 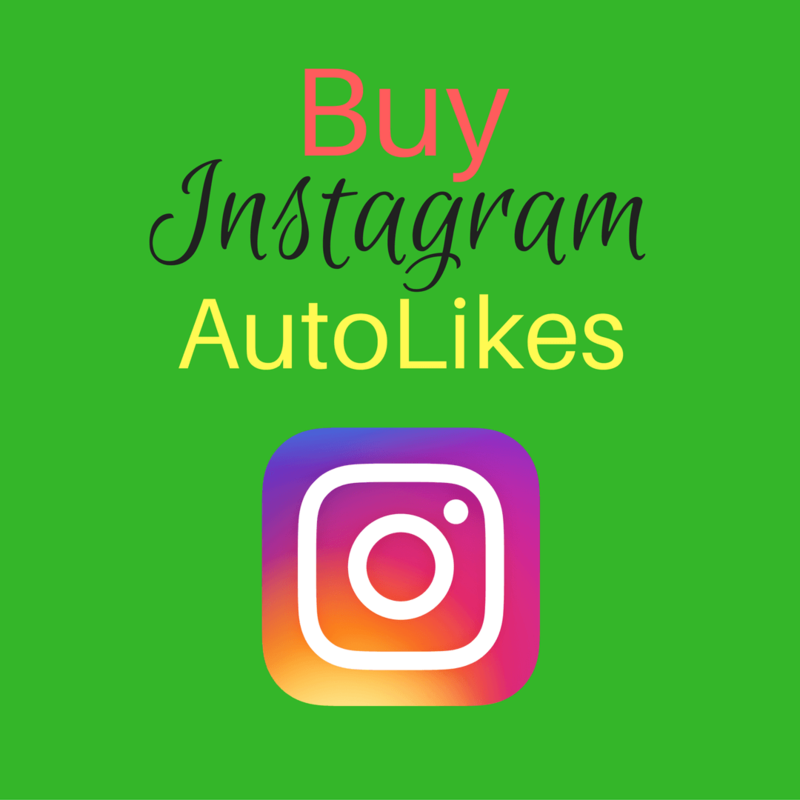 Each post receives around 3000 – 10,000 likes. Our most liked picture has recieved over 25,000 likes with over 500k impressions. 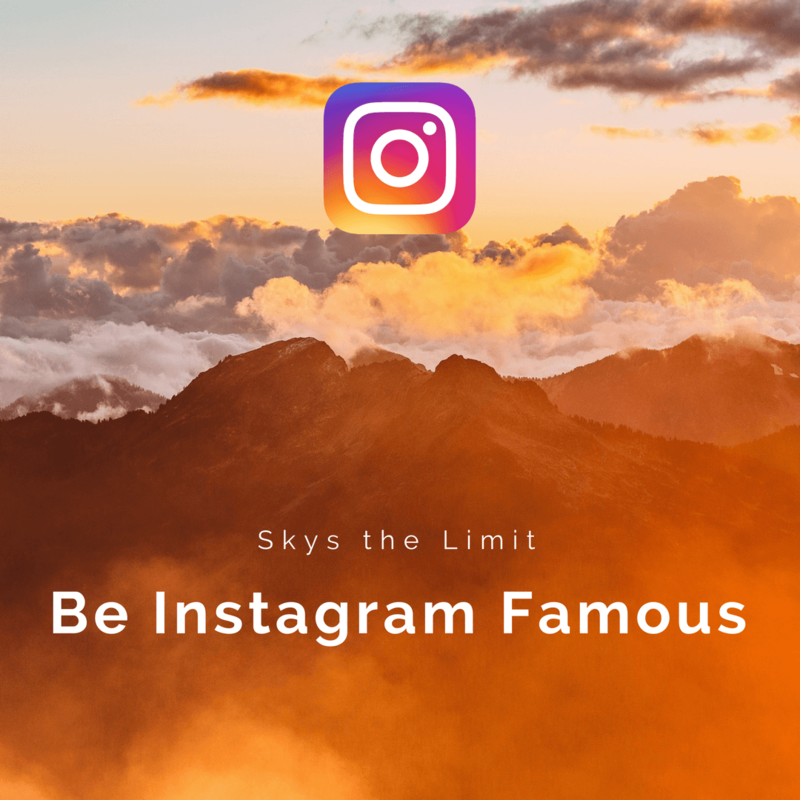 Each week we receive over 1-2 million impressions and each post reaches thousands of users on the explore page. Most of our followers are from the United States. 14% of our followers are female and 86% are male. Our account is growing rapidly every day, gaining over 50 followers each day. We have given many shoutouts to businesses over the past year and have yielded great results. Shoutouts are very effective when promoting products related to superheroes and gaming.